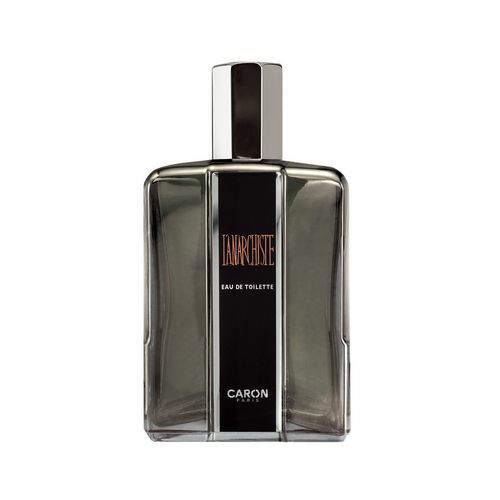 In 1904 Russian Ernest Daltroff opened Caron at 10 Rue de La Paix in Paris. 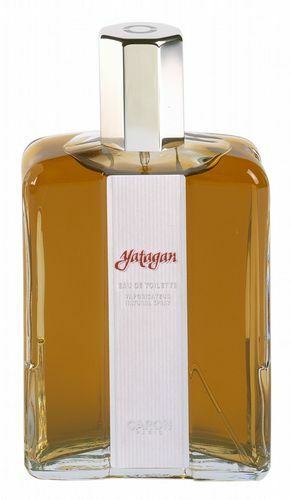 Daltroff had a startling nose for fragrance and together with former dressmaker Félicie Wanpouille, who was appointed as ‘artistic advisor’ and who had a honed eye for design and detail, they were to take on the fragrance world and establish one of the world’s greatest fragrance houses. 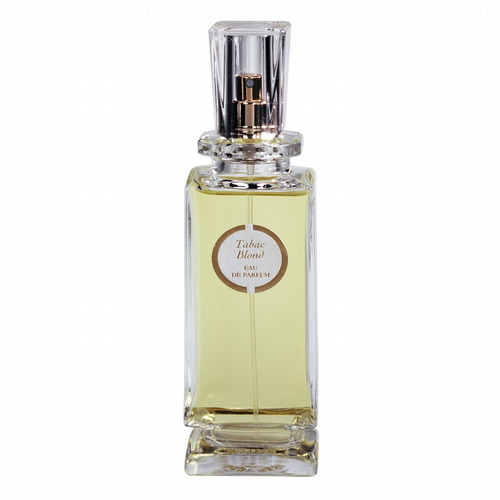 Wanpouille and Daltroff became secret lovers and it is perhaps this hidden love that resulted in an overspill of passion into their perfumes. 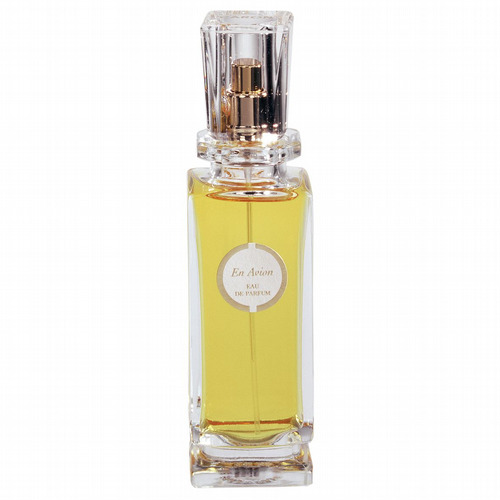 Powerful fragrances, full of romance and harmony but with the hint of a something untold: the suggestion of a secret. In 1939 Daltroff was forced flee to America to escape Nazi persecution. After the war Caron was to excel in the hands of Wanpouille who was to run the company until her death in 1967 aged 93. 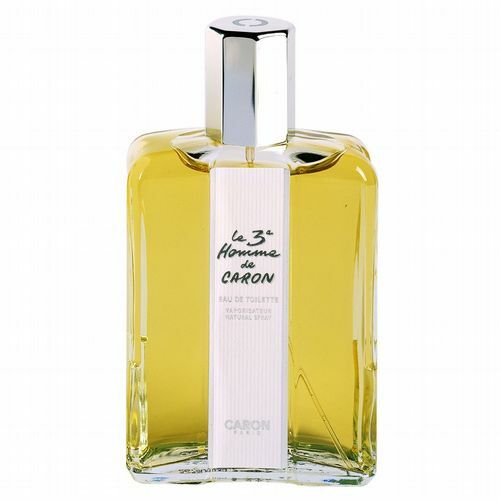 Roullier White is delighted to be able to offer a selection of these timeless, enduring and classic Caron fragrances.